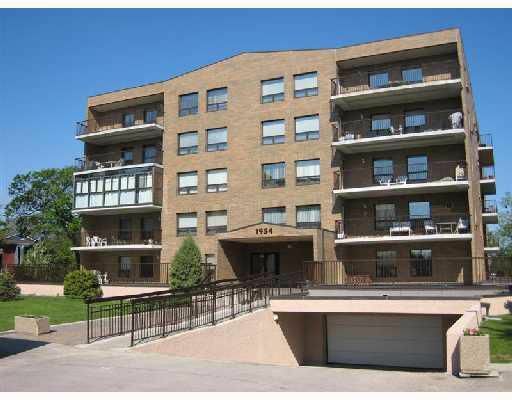 Open House Sunday October 5, 2-4pm Beautiful 2 bedroom condo on the banks of the Red River. Freshly painted in gorgeous designer colors throughout. Very modern open concept living area with eat-in kitchen leading into living/dining area. Oversized balcony gives spectacular view of manicured grounds and the magestic Red River. Large master bedroom features huge walk-in closet and ensuite bathroom. Apartment includes Fridge, Stove, Dishwasher, Washer and Dryer! 2 underground parking spots included and furniture is negotiable. Call now to book your private viewing, this property is not going to last long!